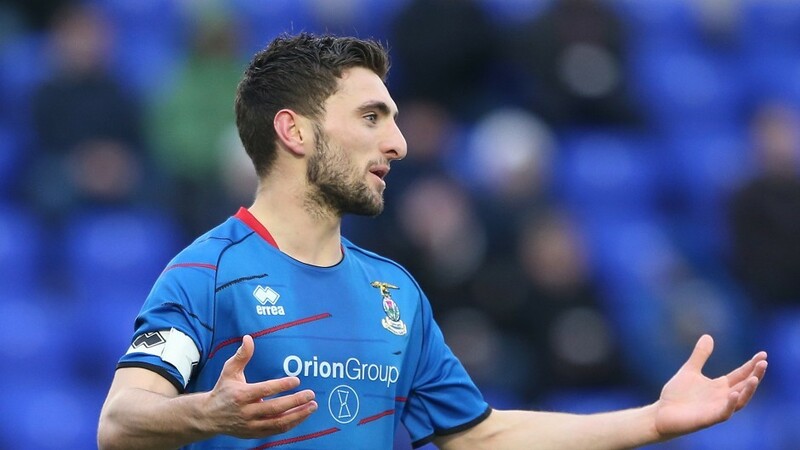 Graeme Shinnie: The defender's contract expires in the summer. Caley Thistle have agreed a one-year deal for former Hibernian defender Ryan Baptie. The 19-year-old Edinburgh-born full back was released by the Easter Road side last month and has agreed to join Inverness, subject to clearance. Baptie said: “I am sad to leave Hibernian after eight years with the club but I am delighted to sign with Caley Thistle. Caley Jags manager John Hughes is yet to decide whether to offer a contract to trialist John-Christophe Ayina, who scored in Wednesday’s 4-0 win at Clach. Meanwhile, the kick-off time for Caley Thistle’s home match against Celtic next month has been changed for TV purposes. Inverness host the champions on Saturday, August 23, with a 12.30pm.